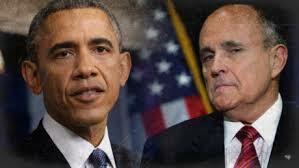 You’ve heard by now, that Rudy Giuliani who led NYC through 9/11, said that President Barack Obama is unpatriotic and doesn’t believe in America. This led me to wonder, how do you define the President of the United States as unpatriotic? How is a President, who led the nation out of its worst recession since the Great Depression, from double digit unemployment to 5.7%, unpatriotic? How do you call the President unpatriotic, when he made the decision that led to our troops killing the mastermind of 9/11? Mr. Giuliani’s comments were given on the heels of President Obama’s speech at the White House Summit on Countering Extremism. In his speech, he referred to ISIL and other terrorists as “violent extremists” instead of linking terrorism directly to Islam. Imagine what the world would be like if a man like Giuliani was President, perverting the issue for political reasons? It would divide us as a nation and separate us from other good Muslims in the world. That would be irresponsible and unpatriotic. Mr. Giuliani, the President is the leader of all Americans. He has a responsibility to protect Americans here and abroad. Had he done what you wanted him to, it would have added fuel to the fire and helped ISIL recruit even more people. It scares me to think of a world where Giuliani or someone like him was President. There is a reason you failed to secure the GOP nomination. A President’s tone in this day and age has to be patriotic and resonate with the American majority. Last month, when President Obama gave the annual State of the Union address, I was appalled when members of my party, the GOP failed to stand and applaud when the President said that the “State of the Union is strong.” This was unpatriotic Mr. Giuliani, but we didn’t hear you call out the party! Lines are drawn by Democrats and Republicans, as if we were at war with one another. This week, the GOP is threatening to shut down the government over the President’s executive actions on immigration. Patriotism should always rise above partisan divide. That’s why we came together when our nation was attacked on 9/11. This nation is 150 years removed from slavery, an institution that nearly tore our nation apart. 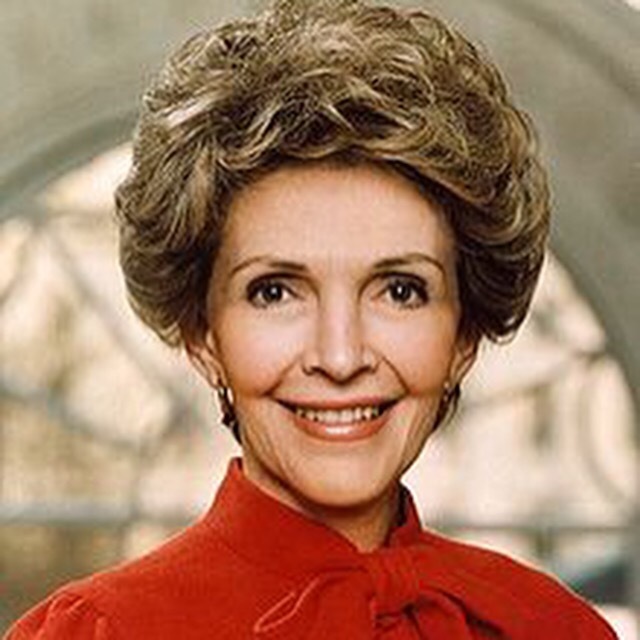 It took the life of one of our most beloved Presidents. Today, a majority of Americans are coming together around issues that we used to be far apart on. Mr. Giuliani, it should be unpatriotic to be against raising the minimum wage. It should be unpatriotic to close pathways to prosperity for many, so that a few can succeed. I see things every day that show the President’s love for this nation. It can be seen in his manner and decisions to make America a better place for his children and all children. Is that not patriotic? Our nation is on a better course than it was six years ago. At times, I have questioned the President’s leadership and policies. But, I have never questioned his patriotism. As an American, it is my patriotic duty to voice concern, just as it is my duty to vote and give whoever is the President, an opportunity to lead and succeed. Today, six years into his Presidency, with no more campaigns to run, he is free to lead his way and I like what I see! In light of violent extremism, Mr. Giuliani, I wholeheartedly appreciate the President’s decision to take out this enemy. To do this successfully, he will need to build a large coalition. I believe him when he says, we will defeat them. So we should give the President a chance and if he is wrong, then come back and criticize that, but not his patriotism. His record as Commander in Chief has earned him that privilege. The President is doing his patriotic duty, by seeking ways to destroy an enemy like ISIL, without putting more young men and women in harm’s way, as we did in the last decade. Isn’t that patriotic and commendable? Our President has ushered in affordable healthcare for millions of uninsured Americans. He seeks policies that provide greater mobility for the middle class. Why? Because he knows that this will strengthen the economic stability of our nation. Leveling the playing field, so that every American has an opportunity to prosper in the world’s richest nation is good for our national security and it is patriotic! Mr. Giuliani, we are grateful for the leadership you displayed on September 11, 2001. We would be more grateful if you did one more patriotic thing. Get out of the way. Let our nation, fulfill its destiny and the course our nation’s founders set us on, to become a more perfect union for, WE THE PEOPLE. That is patriotism! 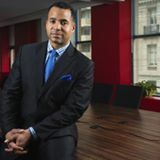 Atiba Madyun is the President of The Madyun Group (TMG), a Public Affairs firm based in Washington, D.C. and creator of Cognitive Relevance (CR) and Party Politics (PP).